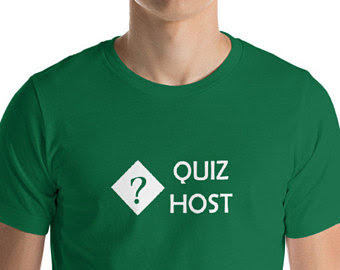 Usually, you cannot do much to promote a table quiz - or any other event - until the most important details have been organized. This includes where, when, why, how much etc. 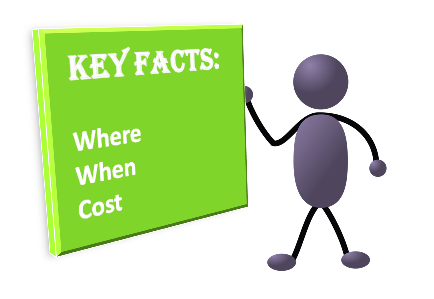 A Key Fact Sheet is a tool you can use to organize this information. It has prompts for the critical information, and is a place to record the agreed text for press-releases etc. It may be particularly useful if you are doing the promotional work for someone else's event: you can use it as the agreed source of information. You can download a blank Key Fact Sheet at the bottom of this post - and you are welcome to adapt it for your own use.